Junkee Media has promoted entertainment and features editor Meg Watson to the role of editor of JUNKEE. Watson, who will be based at Junkee Media’s Melbourne office, joined Junkee as weekend editor in 2014 before joining the publishing company as a full-time staff writer last year. She was promoted to entertainment and features editor four months ago. Junkee Media has also appointed Osman Faruqi as Junkee news and political editor. Faruqi has written for Guardian Australia, GQ and Vice and co-hosts FBi Radio’s news and current affairs program Backchat. He also is the co-founder of polling firm MetaPoll. Junkee Media’s music title FasterLouder has also had a new editor appointed with Lachlan Kanoniuk promoted to the role. He was previously a staff writer for the website and was previously the Australia/New Zealand editor for Vice’s electronic music channel, Thump. Jules LeFevre has also joined the team as a staff writer, working predominantly across FasterLouder and Junkee Media’s dance music site, inthemix, while Melbourne writer and critic Tom Clift has joined as Junkee’s weekend editor. 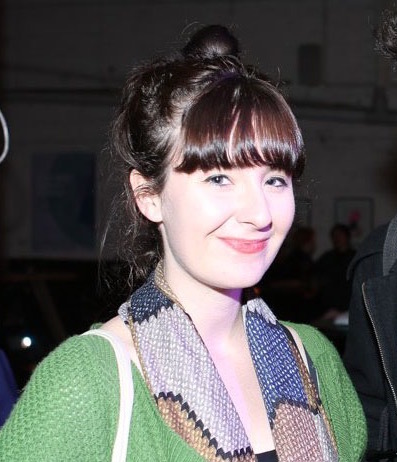 Journalist Sinead Stubbins who has written for the likes of Vulture, Pitchfork and Vice, and video journalist James Branson, editor of Sneaky Magazine and former editor of Penthouse Magazine, also joined the team in March.